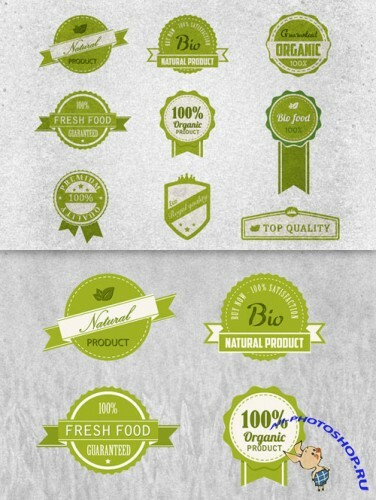 This pack of 9 vintage styled BIO vector badges is the perfect solution for a retro style project. 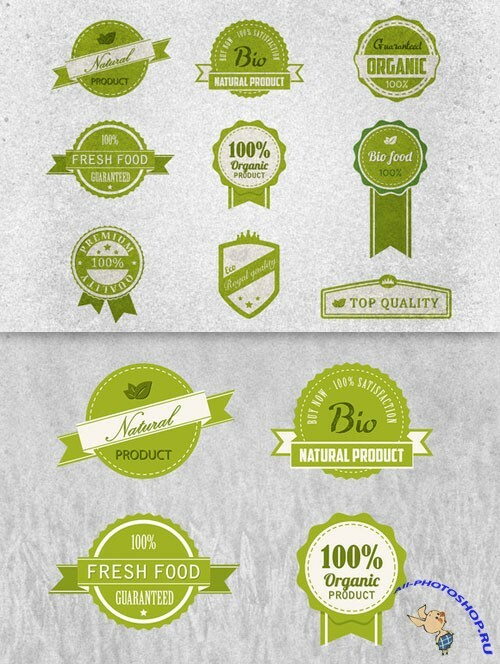 Ensure your clients about your products high quality and the freshness of your products. The included files are compatible with all the popular vector editing software like Adobe Illustrator, Freehand, Inkskape, Corel Draw or others that can handle standard vector files like AI, EPS, SVG, PDF. High resolution (300dpi, 4267x3200) image.